NASAs Launch Services Program at Kennedy Space Center in Florida will manage the SpaceX launch service. At an astonishing cost of £53 million ($69 million) the Double Asteroid Redirection Test (DART) will look to divert any asteroid which threatens the earth's atmosphere. As the DART mission will launch on a Falcon 9 rocket, it's a relatively cheaper price compared to past NASA contracts for Falcon 9 launches. The mission will launch in April 2021. 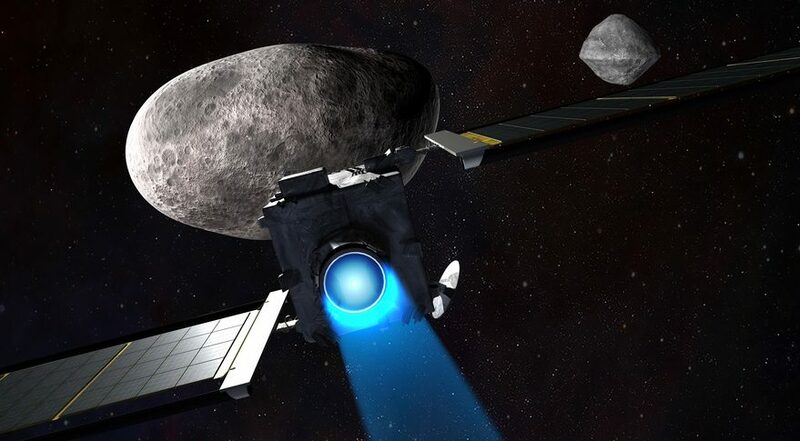 In the experimental mission, the spacecraft will use an electric rocket engine to fly to the asteroid Didim (Didymos). NASA first detailed the DART mission back in February, but at that point, it hadn't picked a partner yet. "This award underscores NASA's confidence in Falcon 9's capability to perform critical science missions while providing the best launch value in the industry". DART is a project developed in the applied physics Laboratory of Johns Hopkins University in the framework of NASA on planetary defense. Since we don't have much testing data, it's unclear if kinetic impactors - which really should be called bumper rockets - will be effective on anything larger than a small asteroid. NASA wants to demonstrate it can measure asteroid deflection within a 10 percent range of accuracy, to capture high resolution images of the target asteroid prior to impact, and to prove it can use "autonomous guidance with proportional navigation" to hit the center of a 150 meter target body.